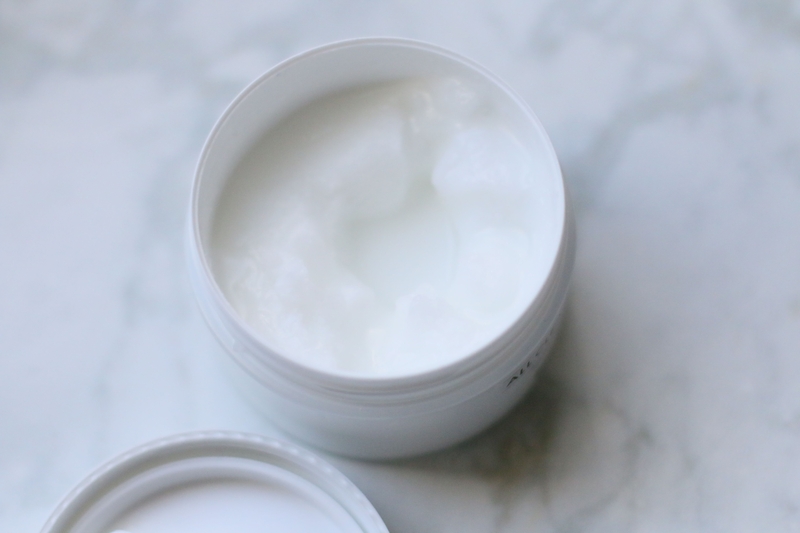 I’ve dabbled with different types of makeup removers, and find myself always gravitating towards oils and balms. I think it’s the nourishing nature of this form, along with its excellent makeup removal abilities that draws me in. I first used Shu Uemura’s legendary cleansing oil back when I was still in college, and proceeded to purchase 1000ml bottles of it at duty free. 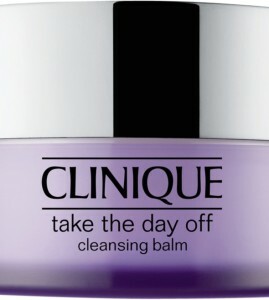 I have since graduated from oils and moved on to balms, however, because it’s a lot more convenient to travel with. 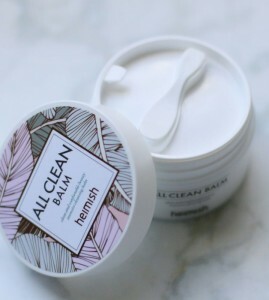 Performance and texture wise, a lot of people compare the Heimish All Clean Balm to the Banila Clean It Zero Balm, which I’ve also used before in the past. 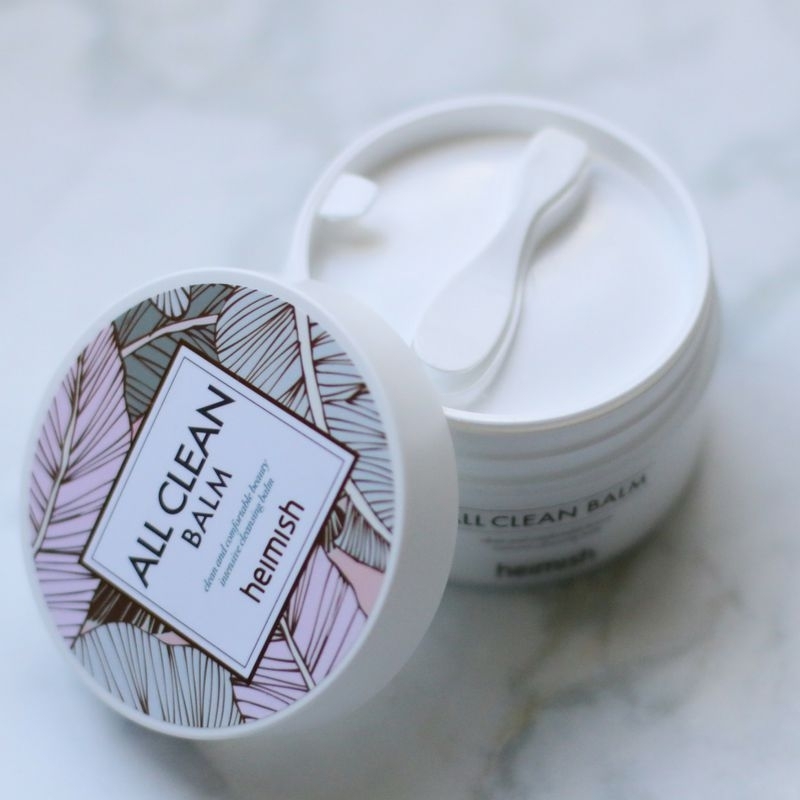 While I find the performance and aesthetics of the two products to be similar, I find the consistency of this balm to be a little more liquidy than Banila, so if you’re traveling it with, please be careful. 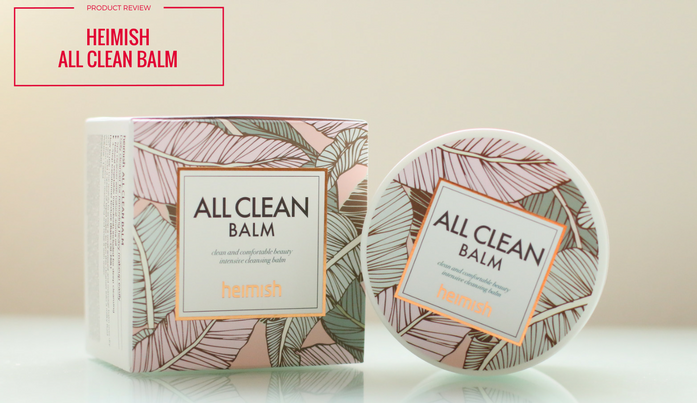 Key ingredients of the Heimish All Clean Balm: Shea butter, Lime Extract, and natural oils for fragrance. 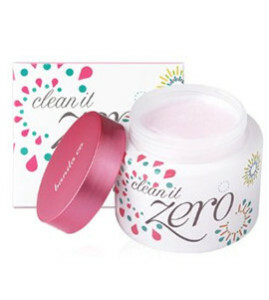 If you don’t like fragrance in your skincare, you might want to shy away from this product as there’s definitely a noticeable, but I would say pleasant, scent. It also has Orange Peel Oil, so there’s where the citrus kick comes in, Lavender Extract, Tea Tree Oil, Rose Extract, and Bergamot Fruit Oil. If you want a demo to see it in action, click on the video below! You will see that overall it did a great job breaking down all of the makeup, and rinses off quite well, and leaves skin feeling comfortable, but does require more time and effort to take off all of the waterproof liner/mascara.